British citizens who have volunteered to fight Islamic State (IS, formerly ISIS/ISIL) alongside Kurdish militias are merely “crusaders” who will be treated as terrorists and killed if necessary, Turkish government officials have warned. Yunus Akbaba, a spokesman for the Turkish PM Binali Yildirim, said the same applied to Westerners from other nations, including Turkey’s NATO allies. “These are terrorist groups and anyone fighting under their banner will be considered terrorists,” he said of the YPG, which is a proscribed group in Turkey. “It is the responsibility of the countries where they come from to prevent them from joining these groups. Turkish forces will confront them if they are fighting under the banner of terrorist groups, regardless of whether they are members of allied countries,” he told Middle East Eye on Thursday. 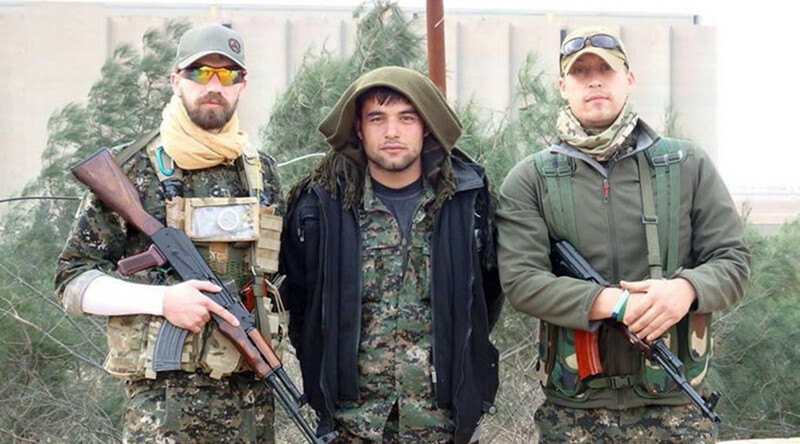 There are thought to be six Britons who have traveled to the region independently to fight IS alongside the Kurds, together with a greater number of Americans and other westerners. 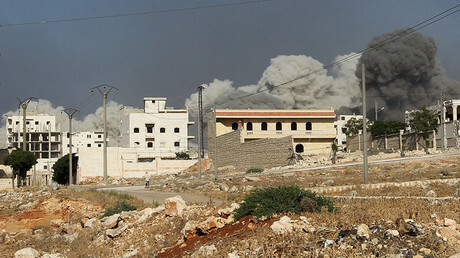 One British volunteer, known by the nom de guerre Macer Gifford, was quick to argue the UK citizens embedded with the militias are far from terrorists. “Many are former servicemen that have distinguished themselves in Iraq and Afghanistan. Others are leftist and humanitarians. We aren’t terrorists by any definition of the word,” he told the Telegraph. “It is difficult to see what else could motivate them. They are under this illusion that they will help create this secular pro-Western Kurdish statelet [sic] in the heart of Islamic lands,” Yasin Aktay told the Middle East Eye.